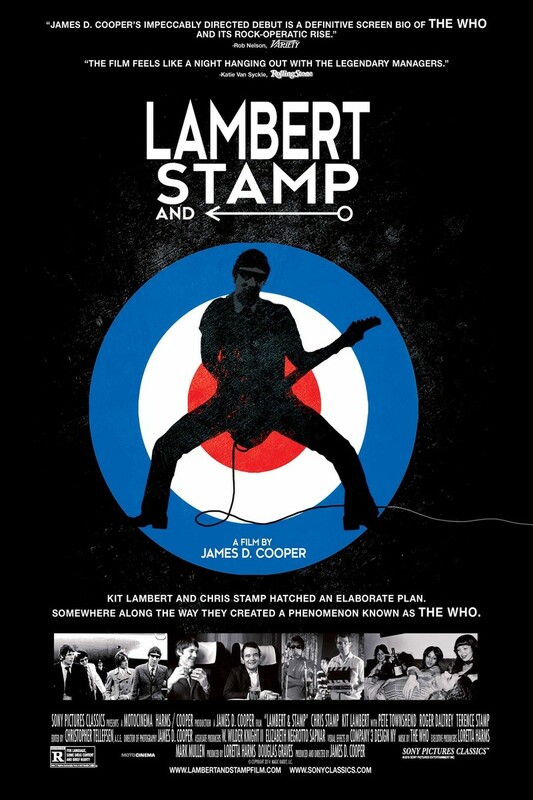 Lambert & Stamp DVD and Blu-ray release date was set for August 18, 2015. Is a documentary film following aspiring filmmakers Christopher Stamp and Kit Lambert as they attempt to find their break by producing an underground movie. Through this process, they delve into the 1960's underground music scene, looking for just the right subject for their project. What the stumble upon is a band called High Numbers, also looking to hit it big. With the management of Stamp and Lambert, this restless, unknown band became one of the biggest names in rock 'n' roll: The Who. The footage features archived stock of Lambert, but also includes interviews with famous names related to The Who, Richard Barnes, Roger Daltry, and Pete Townshend.